Today, people are much more health conscious than in the past. They exercise, take vitamins, and pay more attention to what they eat. Nowadays ‘Clean Food’ is one variety of healthy options to choose from. Clean Food is a very hot trend with the belief that eating clean will help you lose weight. It’s a relatively simple concept that uses less fl avoring, more protein, avoiding processed food and keeping as close to the natural as possible using lime juice for the sour taste or using natural sweetness from pumpkins, sweet potatoes, sweet corns and carrots. Just think how convenient it would be if you could order good healthy food to your home! Well, Phuket Clean Box is the answer to all your foodie prayers. Phuketindex.com ordered from them and had the occasion to talk with Khun Namon Narukatpichai, founder of Phuket Clean Box. What is Phuket Clean Box? We’re an online business delivering healthy food – good food for good health. Phuket Clean Box is a clean food delivery service in Phuket off ering fi ve classic menus and updating and rotating the menu every week. The menus are predominantly Thai with a mixture of western dishes. When did Phuket Clean Box come about? 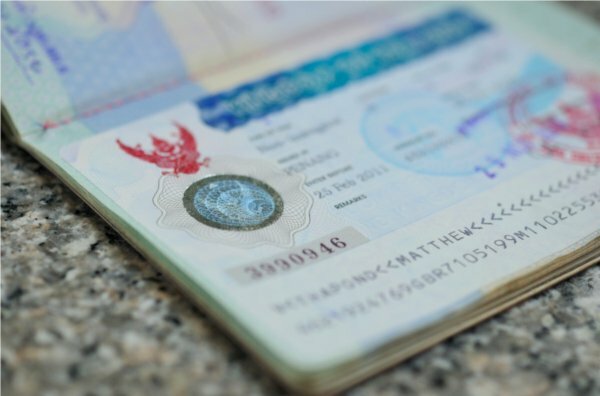 This online business was founded in September 2016 by two Phuket young bloods – Rittipol Tephabutra and Namon Narukatpichai. What’s the mission of Phuket Clean Box? 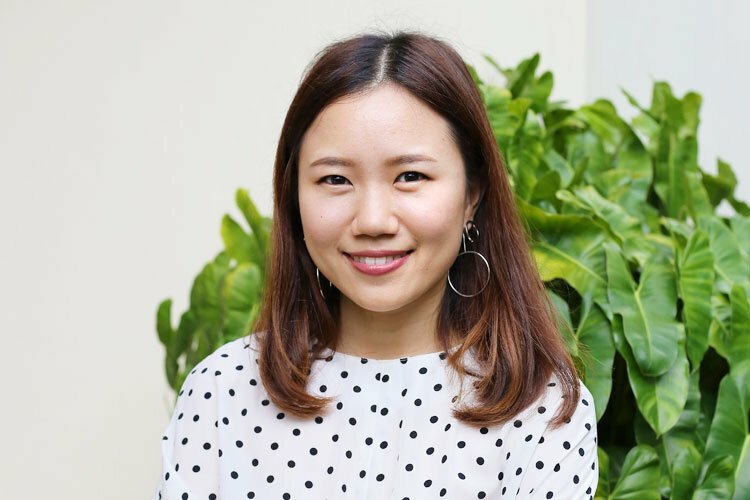 With the growing health-food trend, Phuket Clean Box aims to cater to individuals who are looking to get in shape and to improve their overall health. With only approximately 300 calories per box, every ‘clean box’ meal helps to reduce fat and regulate carbohydrate intake. 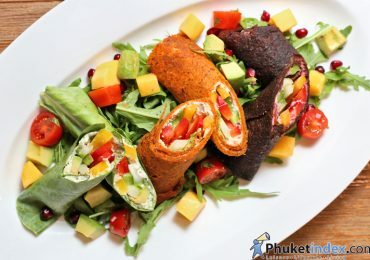 At Phuket Clean Box, we believe that the best lifestyle is about eating healthy, not eating less. What’s so special about Phuket Clean Box? The ingredients we use. In most of our dishes we use chicken breast which is low in fat and high in protein, compared to other types of meat of the same quantity. Why choose Phuket Clean Box and how to order from you? 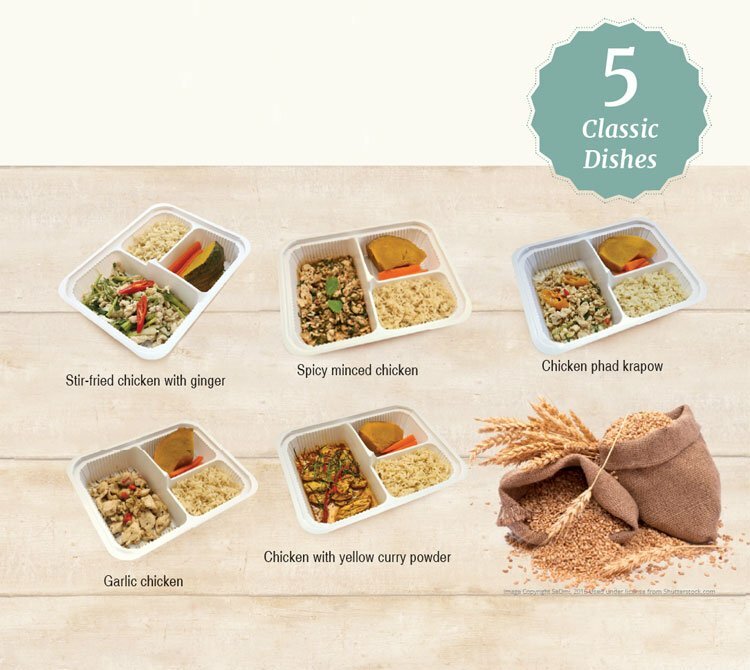 Phuket Clean Box gives you an option of clean food in an easy way by ordering online through Facebook – LINE and also on the phone. To order maybe you can start with our Facebook page to see our weekly updated menus. How about the delivery process? If you order today we’ll deliver tomorrow. You can plan ahead for your meal and you can order if you want us to deliver every day or every second day. You can order individually or you can order as a package. Anything to say to our readers? For people around Phuket who looking for a healthy eating option, Phuket Clean Box provides good alternatives for you to look after your health and to eat better so check us out on Facebook and online. Now we’re also running a promotion for free delivery in Phuket Town, Patong, Kata, Karon, Chalong and Chaofha Road for minimum of three boxes per order. Previous Post An Interview with the management of Phuket City Development Co., Ltd.